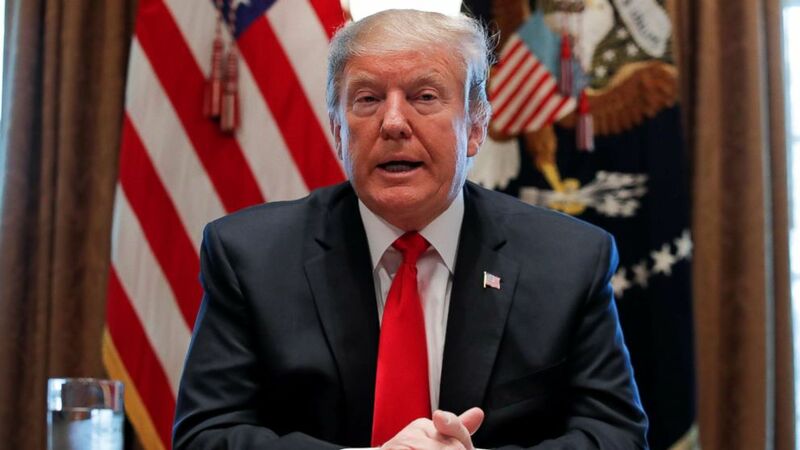 Lawmakers on Capitol Hill – including key allies of President Donald Trump – are reportedly cautioning him against declaring a national emergency to build his desired border wall and could move to block him if he does so. Trump warned on Sunday that if Democrats and Republicans can’t strike a deal to fund the government by Feb. 15 with the inclusion of funds for his prized border wall, he could go it alone by declaring a national emergency. “I don’t take anything off the table,” Trump said in an interview on CBS’ Face the Nation that aired on Sunday. Declaring a national emergency would give the president the power to redirect funds towards building a wall along the Mexican border. In all likelihood, Trump would be immediately challenged in court if he declared a national emergency where his plans would end up languishing in legal proceedings. The declaration could also force Republicans in both chambers to publicly split with the president. Under the provisions of the National Emergencies Act, a presidential declaration can be terminated if lawmakers pass a joint resolution to do so. According to the Washington Post members of Trump’s own party are reportedly cautioning him that Congress may be forced to act should Trump declare a national emergency. “I’m for whatever works, which means avoiding a shutdown and avoiding the president feeling he should declare a national emergency,” Senate Majority Leader Mitch McConnell told reporters during a press conference last Tuesday. On that same day, McConnell in a face-to-face meeting reportedly warned Trump about the consequences of declaring a national emergency in a private meeting at the White House, according to the Washington Post. The consequences could include Congress passing a resolution disapproving the emergency declaration which would force Trump to consider issuing his first veto ever. Senate Majority Leader Mitch McConnell leaves the chamber after speaking about his plan in the standoff between Trump and Democrats that has led to a partial government shutdown at the Capitol in Washington, Jan. 22, 2019. A McConnell spokesman declined to discuss the senator’s private conversations with ABC News. But the joint resolution is also being discussed over on the House side, which Democrats control. “The President has failed to convince the American people and Congress that there is a crisis on our Southern border. 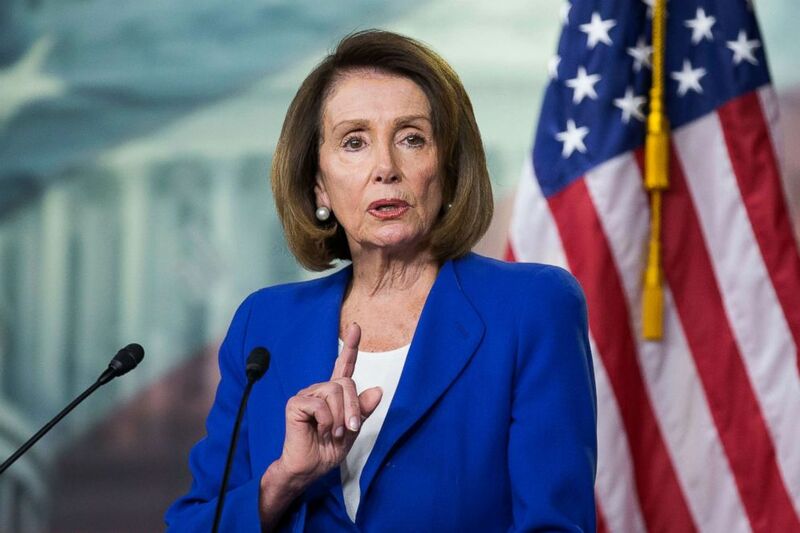 The House of Representatives will vigorously challenge any declaration that seeks an end run around Congress’s power of the purse,” a Democratic House leadership aide told ABC News in a statement on Monday. Speaker of the House Nancy Pelosi holds a news conference on Capitol Hill in Washington, DC, Jan. 31, 2019. “A resolution of disapproval is likely should the President goes down this path, but no decisions have been made nor can be made until we see what the President does and how he does it,” the aide said. The president has previously reiterated his confidence in the administration’s legal standing for declaring a national emergency, should he decide to declare one. “We’re in a very strong legal standing – we are doing it regardless. We haven’t declared the national emergency yet and yet we’re building a lot of wall,” Trump told reporters last week. But some GOP senators warn that if could set a new precedent for future Democratic presidents.